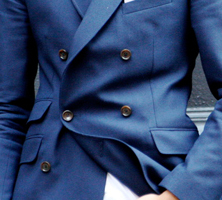 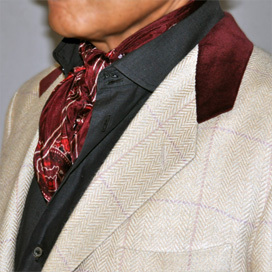 Master Tailor, Fashion Creator and President of the Spanish Tailors Club. 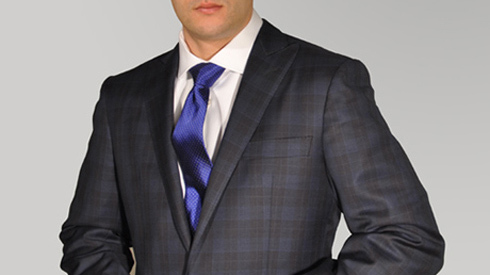 Since everything is a matter of style, Exquisuits suits design is made by Javier de Juana, Master Tailor, Fashion Creator and President of the prestigious Spanish Tailors Club. 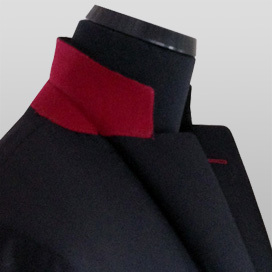 An extensive work experience of more than 40 years dedicated to satisfy successfully the most demanding customers’ needs with the highest quality levels at his Bespoke workshops. 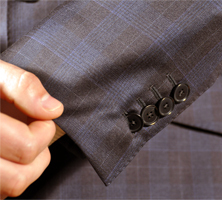 Exquisuits is a high design tailoring line able to satisfy whoever is looking for a formal style with the vanguard versatility. 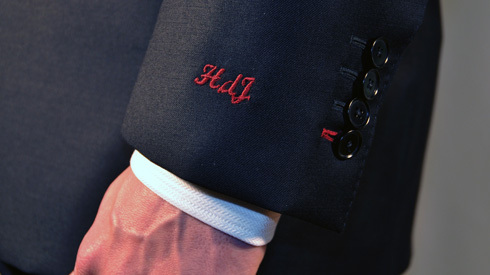 Customize your garment with a message or your initials and we will embroider them inside the garment or wherever you want it. 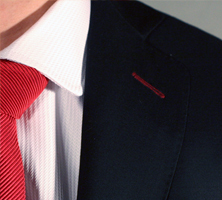 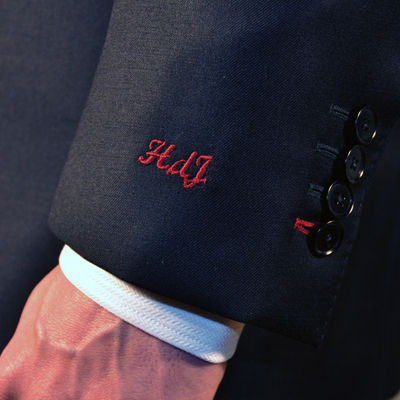 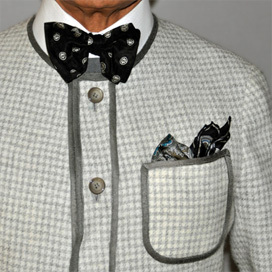 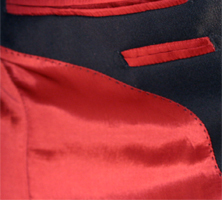 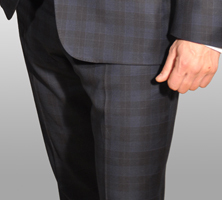 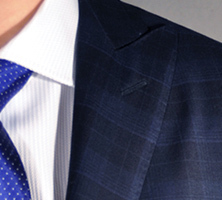 Make your suit a unique garment with your personal touch. 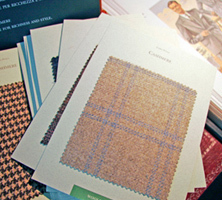 Your suit creation is only limited by your imagination, you can configure the suit or jacket style, line and cut, as well as the rest of details.